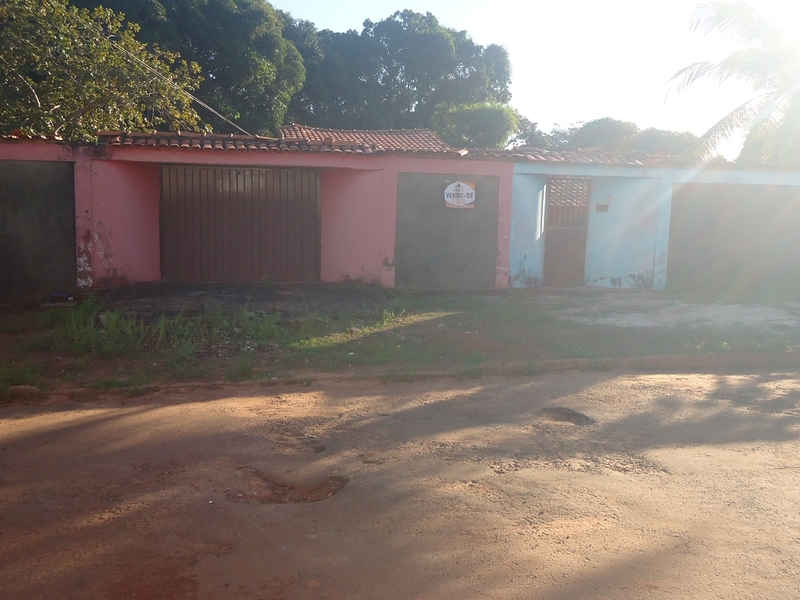 IMÓVEL RESIDENCIAL À VENDA: LOCALIZADO À RUA 21 DE MAIO S/N, QD 107. B, LT 27- B. 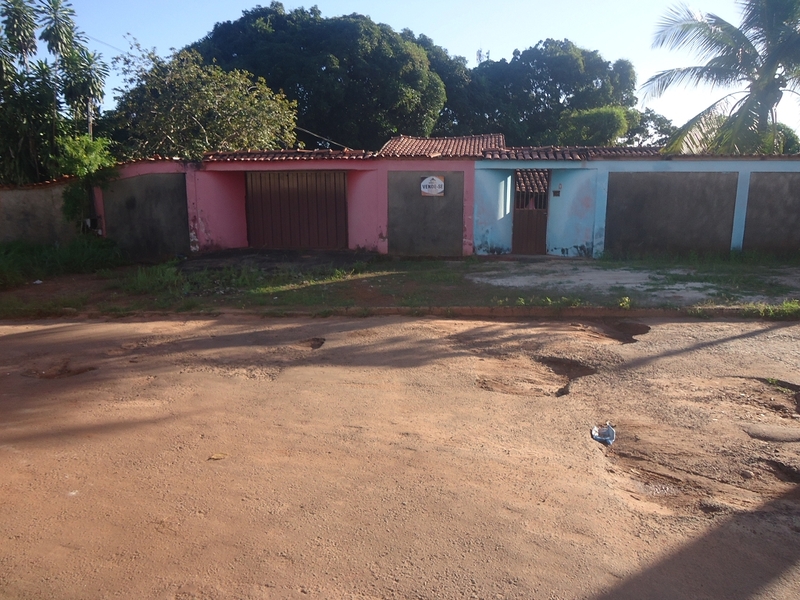 - BAIRRO SANTA TEREZINHA.